Everyone loves some bling! You just have to have it! 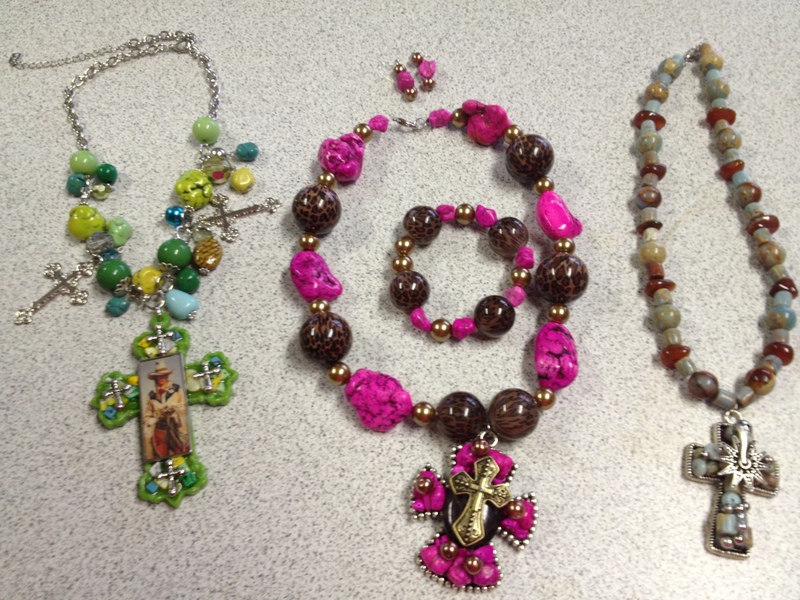 I love my bling from Cindy’s Beads, chains and charms! The prices are great and quality work. Located in Cleburne, TX – Cindy will ship world wide and a great reasonable rate. 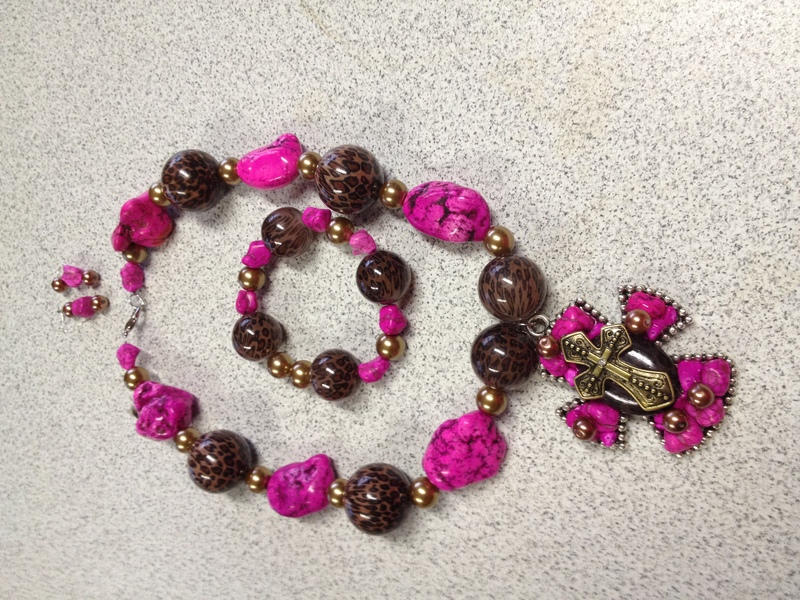 Be sure to check out Cindy’s Facebook page for great specials and sales and new inventory available. I love the ideas and unique looks Cindy offers in her necklaces and sets. The colors are all all bright and fun. Go get your bling now!